1807 - John Greenleaf Whittier, American Quaker poet and abolitionist. 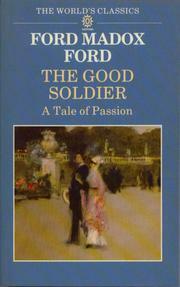 1873 - Ford Madox Ford, English writer best known for his novel, The Good Soldier. 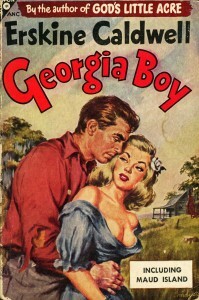 1903 - Erskine Caldwell, American Southern author who wrote about poverty and racism. 1916 - Penelope Fitzgerald, Booker Prize-winning British author of historical fiction; the Times included her in its list of "the 50 greatest British writers since 1945." 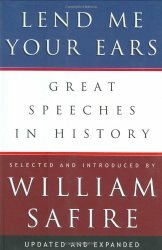 1929 - William Safire, American author, known for his novels and his works on writing and politics. 1937 - John Kennedy Toole, posthumous Pulitzer Prize-winning author of A Confederacy of Dunces. 1944 - Jack L. Chalker, American science-fiction author and teacher. 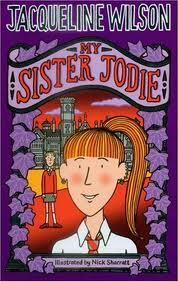 1945 - Jacqueline Wilson, British author of children's books.